Please accept this correspondence as my official application to succeed former anchor Keith Olbermann in the 8 o’clock slot on MSNBC. I say former anchor because if his past behavior at ESPN is any indication, Mr. Olbermann does not take discipline very well and is probably packing his things as I type this out. 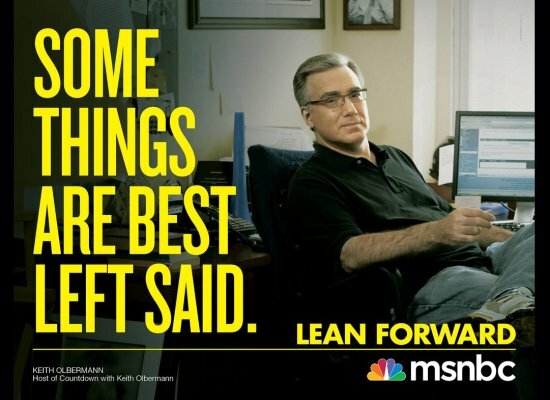 I will admit that I have been a fan of Mr. Olbermann since his days at ESPN. He is a very smart individual, but his ego and big head (both physically and metaphorically) become insufferable after a while. His voice impersonations on Countdown are what eventually led me to quit watching the show on a regular basis, which probably contributed to MSNBC losing key demographics during the 8 pm slot. Sorry about that. 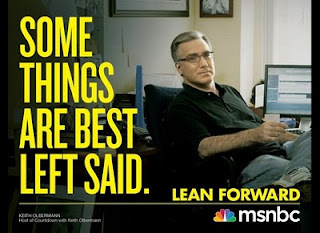 But when I heard that Olbermann had donated money to Democratic candidates for the recent midterm elections I, like NBC news, thought that it was the last straw. It’s not that he donated to politicians, but in a time when the American economy is in such shambles and people are suffering to make ends meet, to see an individual like Olbermann throw his money away into a pointless endeavor like midterm Democrats is appalling. He might as well have flushed his money down the toilet. How can someone so irresponsible with their money be in such an influential position? I can promise you this: if I am selected to replace Keith Olbermann I will not donate to politicians. I never have and I never will. And if I do, I’ll make sure to at least donate to a winning candidate. To be honest, this move is a no-brainer for MSNBC. I’ll take half of what Olbermann is making and I’ll come with almost none of the prima donna attitude. Hell, I’ll even let you move Rachel Maddow to 8 and I’ll take the 9 slot. But if you keep me at 8 o’clock I can guarantee that I will be less awkward than Parker Spitzer and will gain more viewers (though between you and me my dog could do that, too).